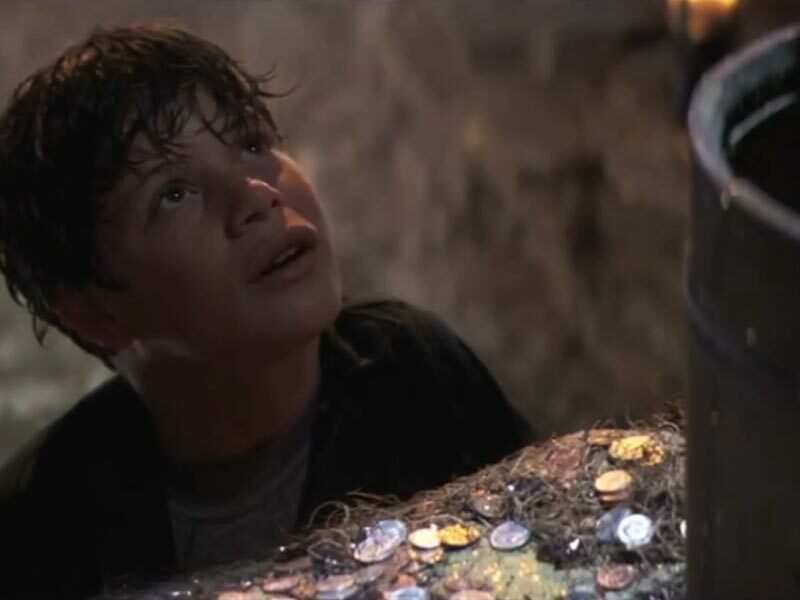 Has a tossed coin actually turned into a granted wish? Let’s be honest. Has it? I ask this question, not only for me, but for all of us who have ever tossed a coin into a fountain and squeezed our eyes for that brief moment of ask. I want it to be true – that granted dreams follow the expectant splash. Don’t we all want it to be true? That I sit here and scratch my head tells me that the answer has the flavor of wishful thinking. Okay, reason tell me that wish as we may, wishing wells are nothing more than water pooled over spare change. Pessimistic, sure. But if just one of these wishes had actually come true, you could guarantee we’d all jockey for position at the water’s edge. It’s been a while since I’ve made a wish and, in fact, it’s a struggle to even remember the last thing I wished for. I suppose there’s a part of me that is practical when faced with unbounded requests. I tend to keep it real: my wishes follow the “please don’t let it rain while we are tailgating” type of variety. Maybe it’s just me making sure I wish for something that can, and probably will, actually come true. You know, keep the dream alive. But the more I think about it – it’s not really what we wish for, but more about where we are when we wish. When I say where – sure, I mean in our lives, but I really mean our physical location: where the water’s sprawl stops and our wishes begin. That’s a great place to be. And maybe that’s really what it’s all about, because though I can’t remember what I last asked for at a wishing well– I can tell you that it was accompanied by a smirk – and that has to be worth something because I know I’m looking forward to being in a place where I can do it again. 🙂 🙂 Please tell me you went out and made one, a really big audacious wish. Hugs friend! Thanks for writing!